 The Windy City Seminoles are sponsoring our annual scholarships for the 2019 spring semester. Applicant must be an Illinois resident enrolled as a full-time undergraduate student at Florida State University with at least 30 completed semester hours. Previously declined scholarship applicants may re-apply for this scholarship opportunity. Students enrolled in a certificate program and graduate school classes are not eligible for this scholarship. Applicant must have a minimum GPA of 3.0 out of a 4.0 (unweighted). Applicant must be able to maintain his/her full-time student status throughout the spring semester. Applicants are considered based on their academic achievement, extracurricular activities, and work experience. Upon review of all applications, the selection committee may conduct a phone interview with the top candidates before making a final selection. All application materials for the scholarshipmust be received on or before May 18, 2019.Applications can be submitted via email or mail. Please submit all email applications to WindyCitySeminoles@gmail.comwith the subject line “2019 Windy City Seminoles Scholarship Application.” Please attach your application as a PDF and do not submit the application in the body of the email. Scholarship notification will come from the selection committee, along with a congratulatory letter, which will be sent on or before June 1, 2019. The scholarship awards will be paid to FSU’s Student Financial Services department. The winners will receive the payment as soon as administratively possible after notification has been made. The Windy City Seminoles will have the right to use the scholarship recipient’s name, picture and any submitted information for publications and posting on the Windy City Seminoles’ website and social media accounts, and the recipient will be expected to attend a Windy City Seminoles event based on availability and/or write an acceptance letter to be shared with club members.